Photos courtesy of @fotoiblanco, @Houseofcoraline, and @thethreehalvesofjose. 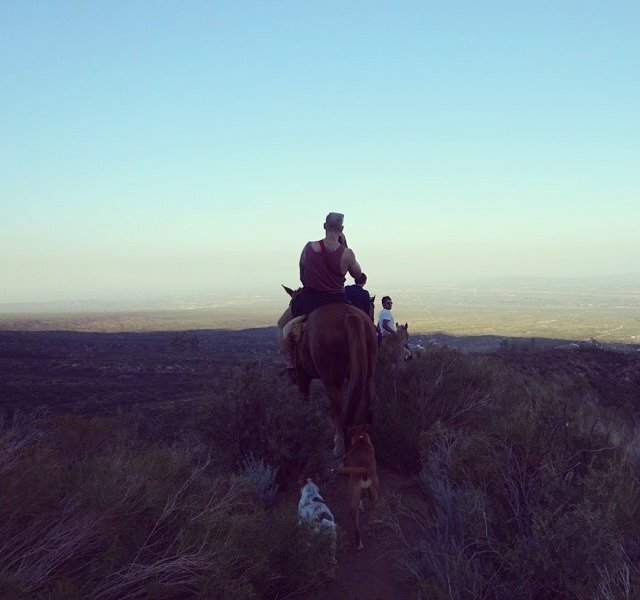 INSTAGRAM – Horseback riding in the early morning. Road tripping in the late afternoon. 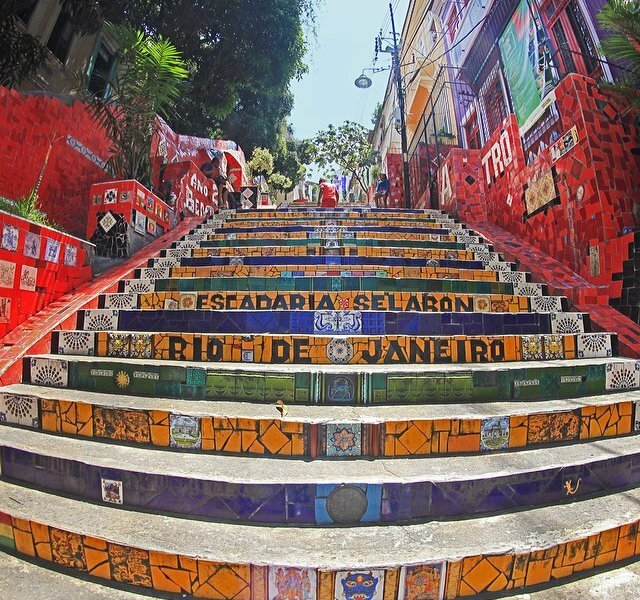 Scenic South American stops in between. 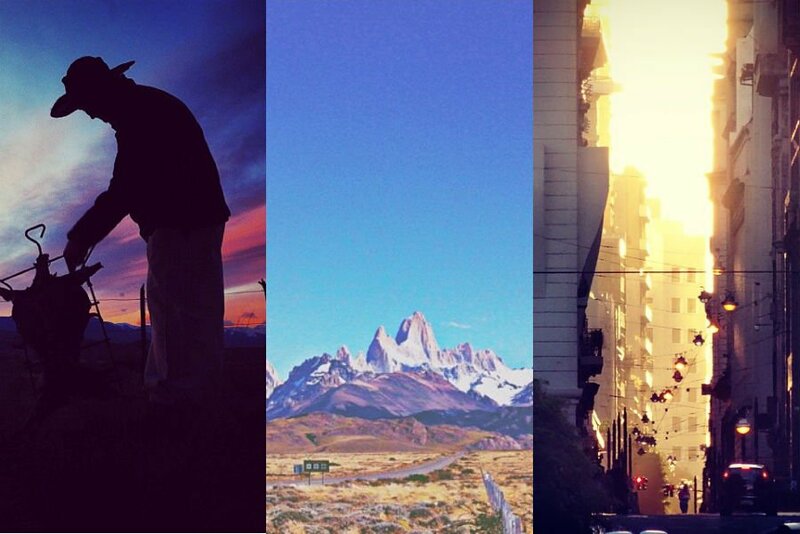 Chase the sunrise and follow the sunset in Brazil, Argentina, Chile, Colombia, and Peru. 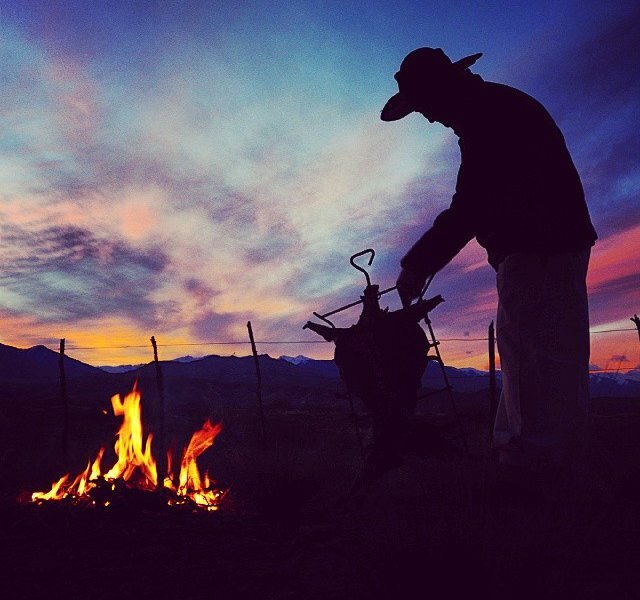 Argentinian asada at sunrise. Starting the day off gaucho-style. 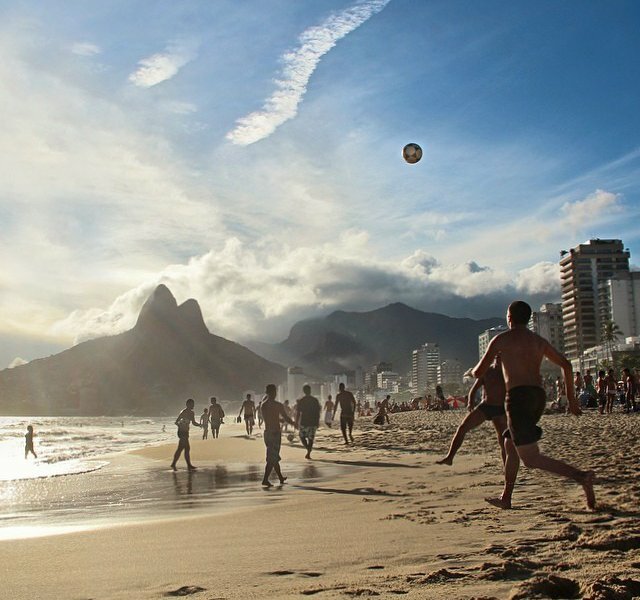 Get the blood flowing on the beach in Rio de Janeiro. Explore the Argentinian country around Mendoza on horseback. 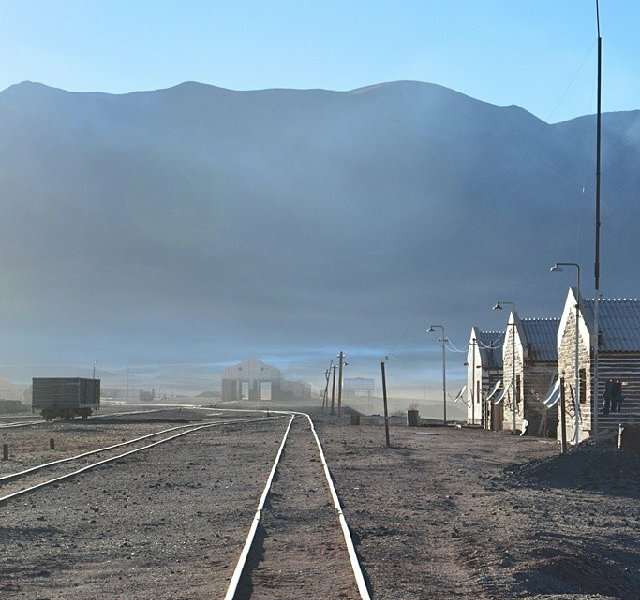 Head to Tolar Grande, a rural outpost near Argentina's biggest salt lake. What you discover may surprise you. 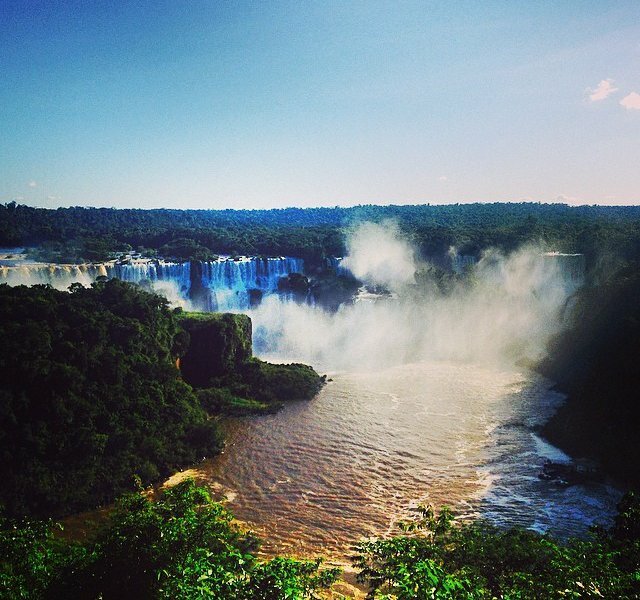 Iguazu Falls seperates Brazil from Argentina in epic fashion. 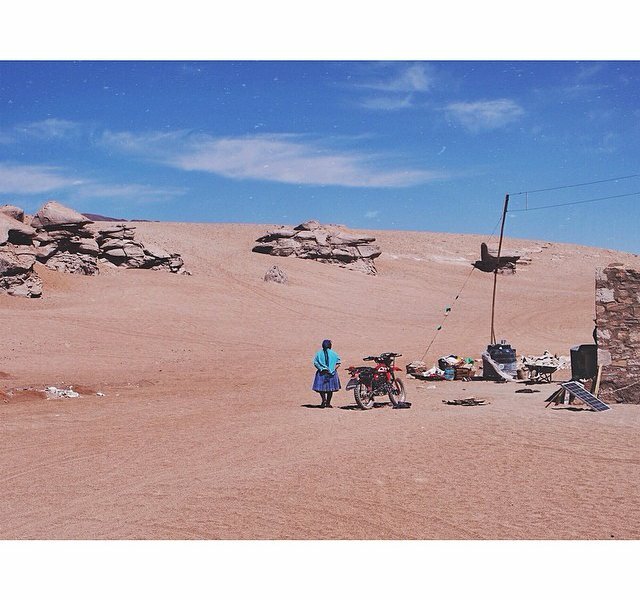 Bear the harsh sun in the world's driest desert, located in Chile. 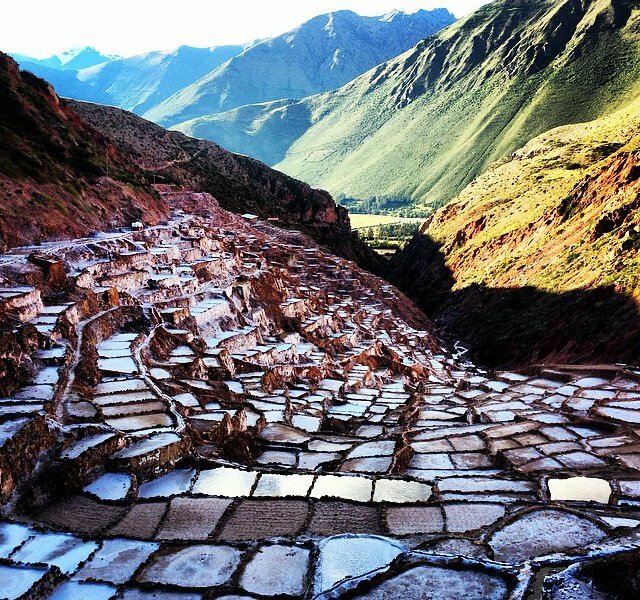 Venture to the Sacred Valley of the Incas and you'll find the evaporation salt ponds of Maras, Peru. 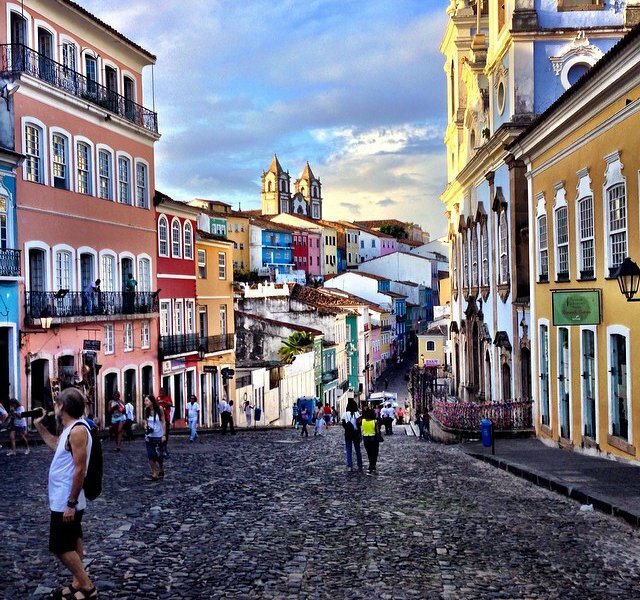 Burn off lunch with a stroll through the colorful streets of Salvador, Brazil. 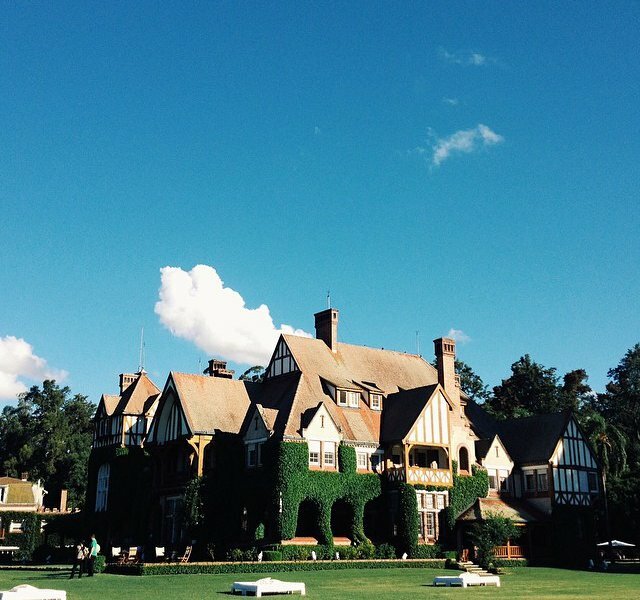 Unload and relax at the Estancia Villa Maria, a luxury ranch resort near Buenos Aires. 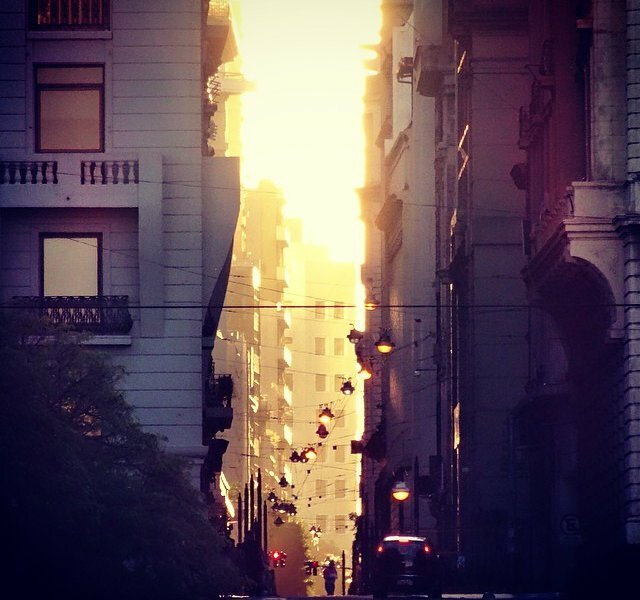 Catch the late afternoon haze down a street in Buenos Aires. 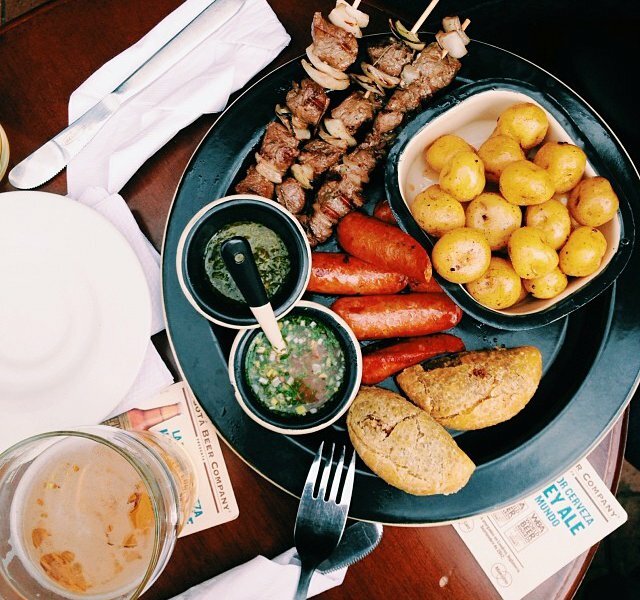 Sample the regional staples from Bogotá Beer Company. 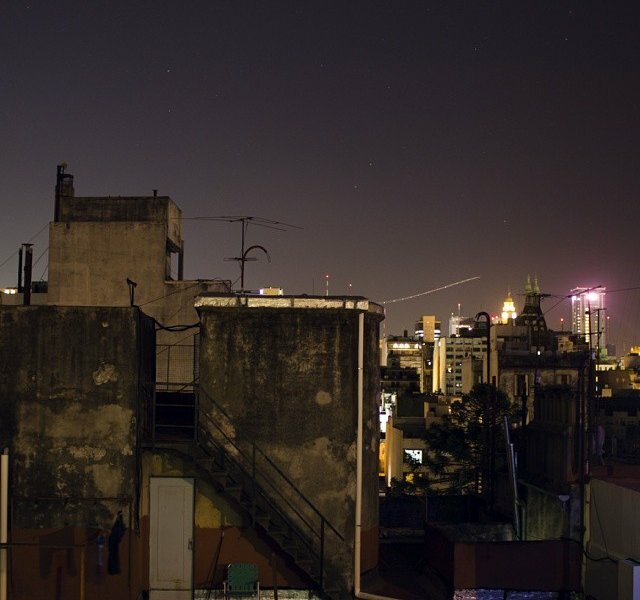 A quiet night, a clear sky, and tired city folk. Catch glimpses of Mt. 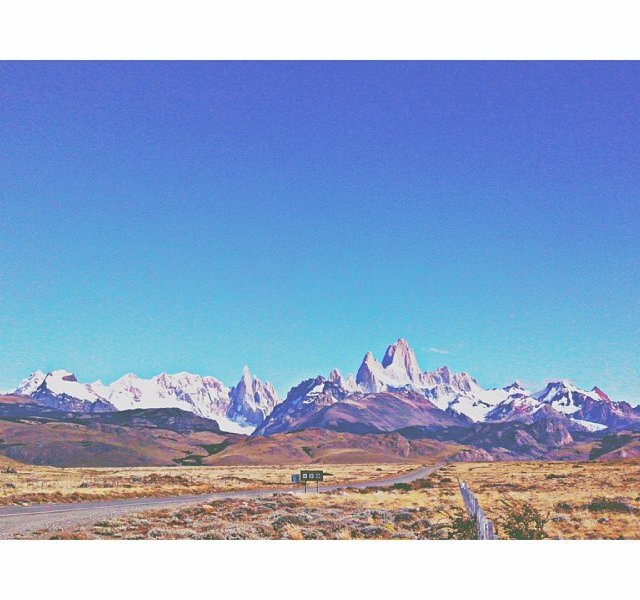 Fitz Roy en route to icy vistas in southern Argentina. 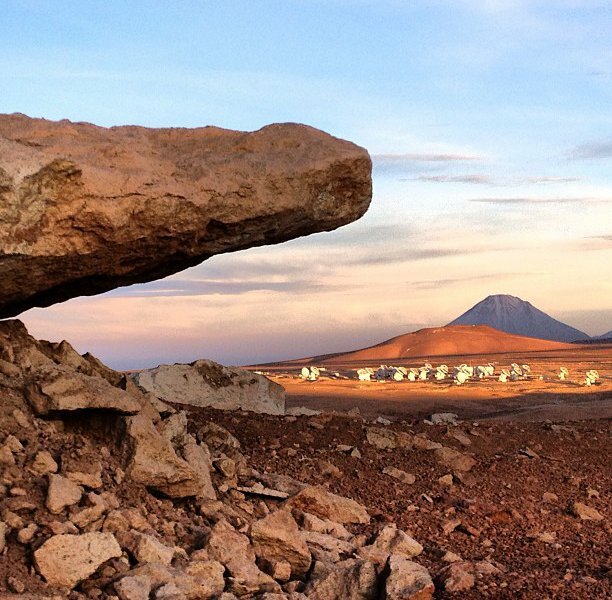 Look to the sky with some help from ALMA, the largest astronomical project in existence. 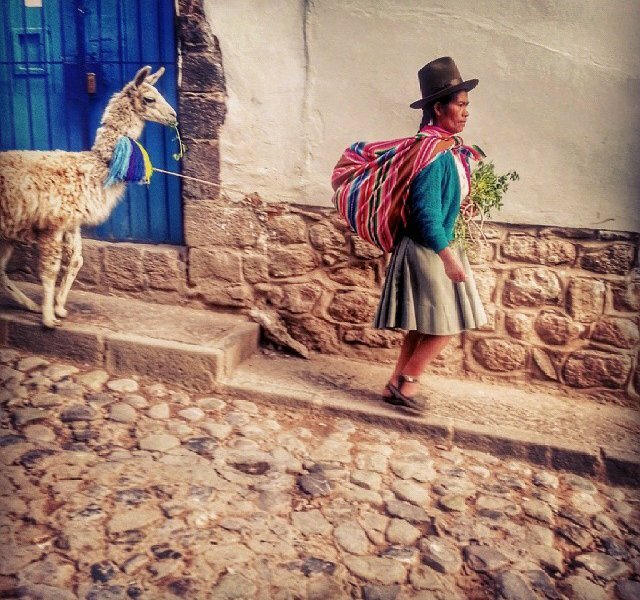 Time to drag your stubborn llama from the market in Cusco.